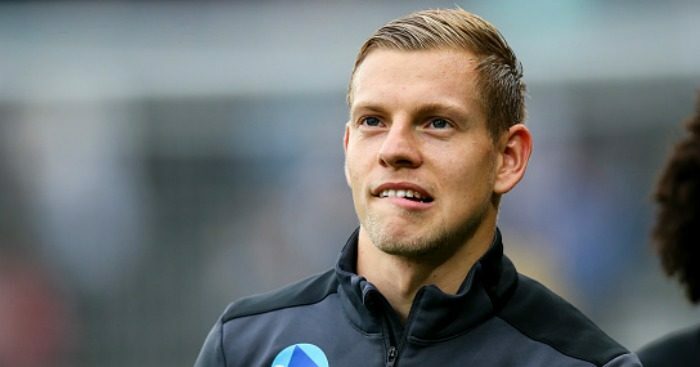 Recently-appointed Leeds manager Marcelo Bielsa has made the capture of Matej Vydra his No 1 transfer priority, according to reports. The Whites are on the hunt for a new frontman and Derby star Vydra, former Hull forward Abel Hernandez and Peterborough’s Jack Marriott have all been touted as targets. 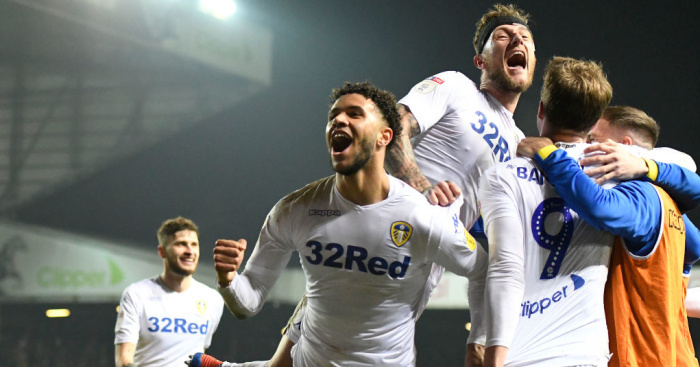 While Leeds were thought to be ready to pay the £40,000 a week wage demands of Hernandez, new Whites boss Bielsa is instead thought to have targeted Derby star Vydra instead. 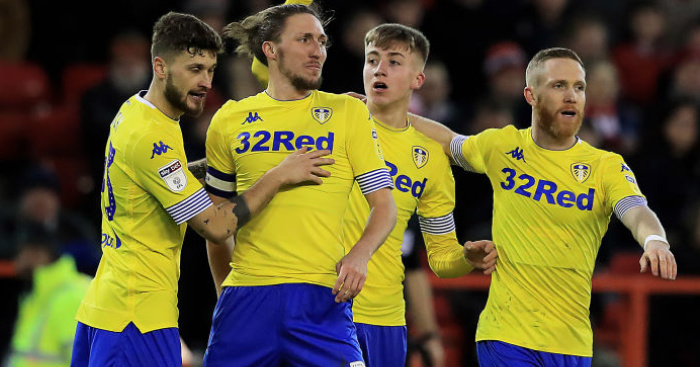 The Rams are said to be ready to cash in on the Czech Republic forward – last season’s top scorer in the Championship – with West Brom also among his suitors. 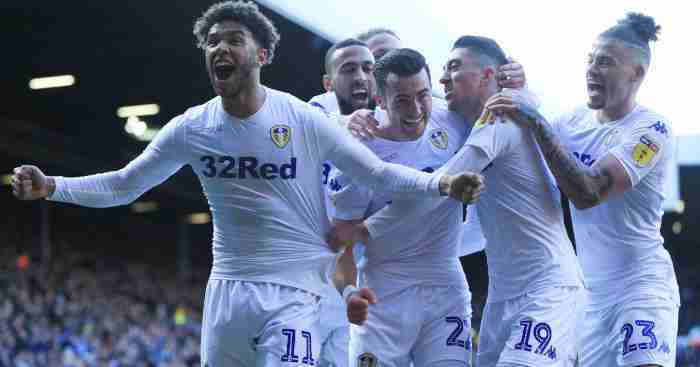 But according to the Derby Telegraph, Bielsa, who watched every minute of Leeds’ matches in the 2017/18 season prior to his appointment, has told the Whites they should make the signing of Vydra their priority ahead of all other striker signings. 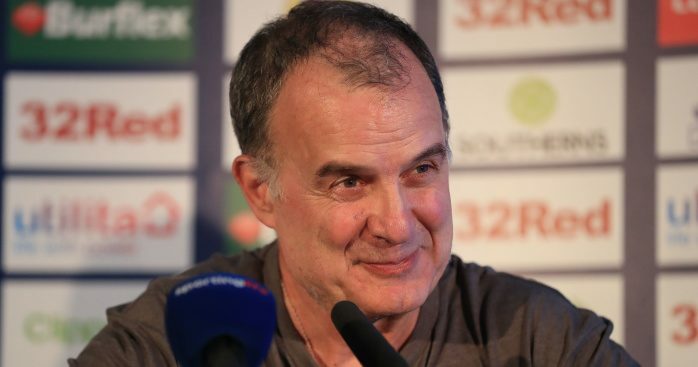 Leeds are believed to have made £20million available for Bielsa to spend this summer, with a large chunk of that likely to be invested in the forward line. 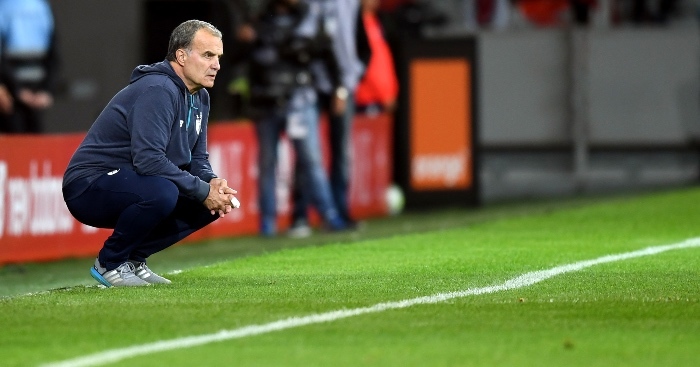 A new goalkeeper and a new centre-half is also seen as a priority for the Argentinian coach.